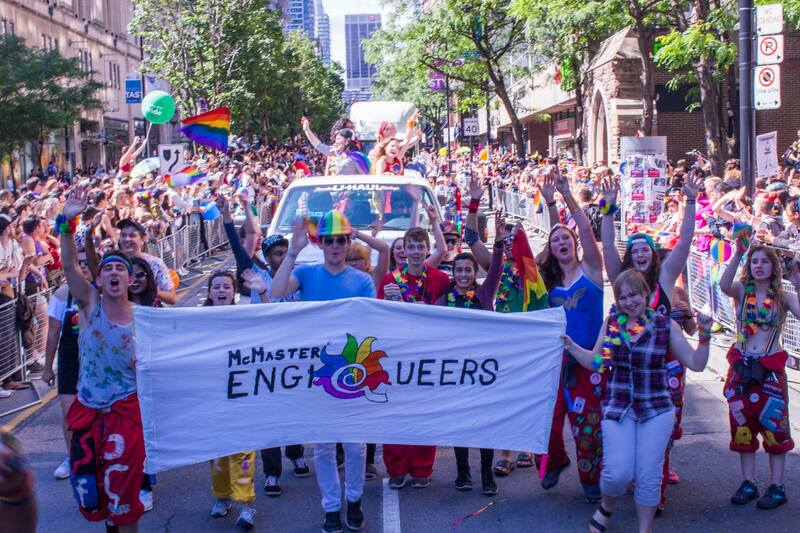 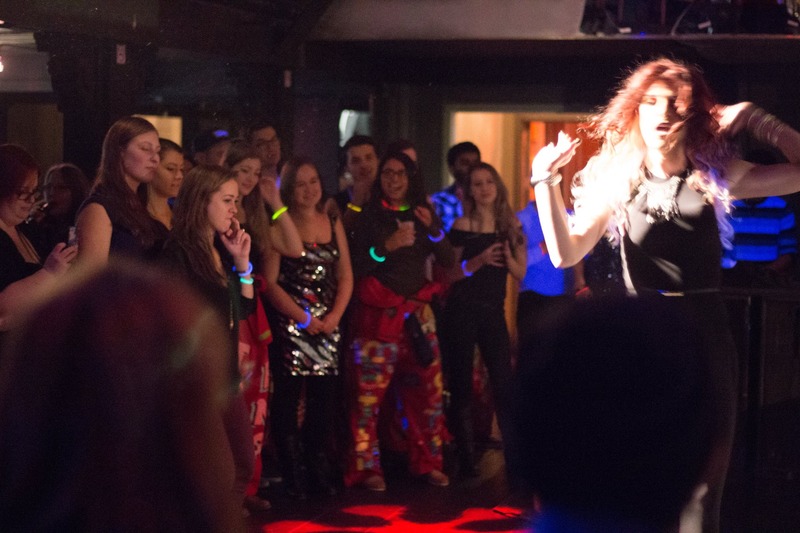 The goal of McMaster EngiQueers (EQ for short) is to increase the visibility, comfort and engagement of LGBTQ+ students and their allies within the Faculty of Engineering. 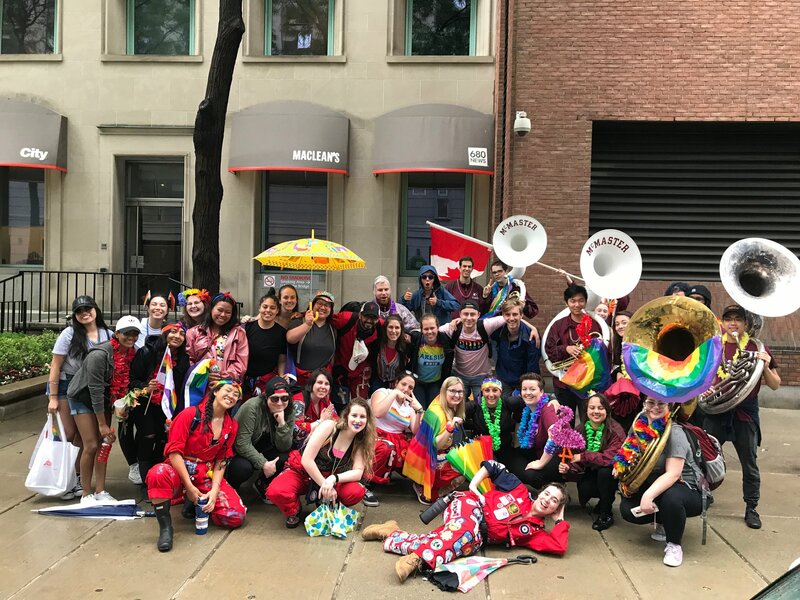 We host events for fun, for pride, and for professional connections! 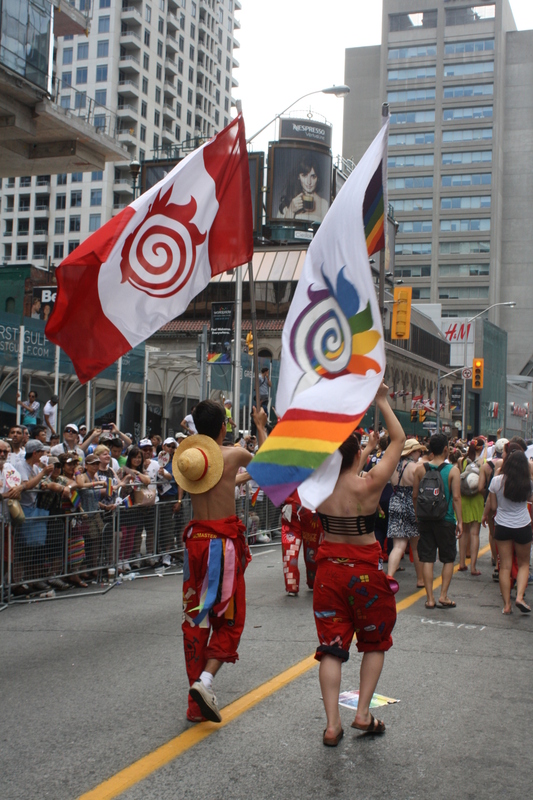 We also advertise and encourage delegate attendance for 2 annual conferences; the Out on Bay Street Annual Conference, and the CFES Diversity in Engineering Conference. 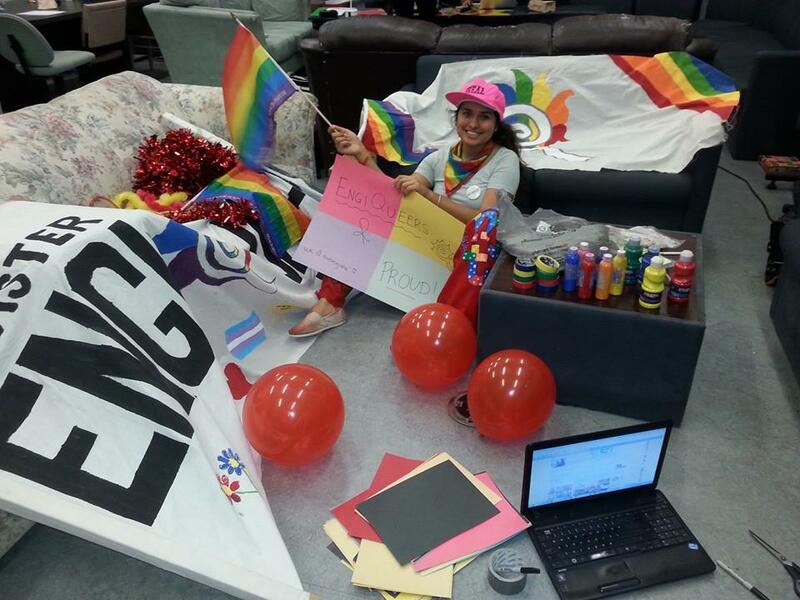 The events to look forward to from us include: Toronto Pride March Engineering Welcome Week Visibility Munch n’ Mingle Mac Pride March Pride Pub Valentine’s Photoshoot + Cards Movie Nights Diversity in Engineering Professionalism Events Collaborations with Ryerson EngOUT, UofT LGBTQase, and other Engineering schools across Ontario EQ will also be hosting an Inclusivity workshop run by our Co-Presidents, and would be more than happy to provide you and your club with resources and workshop information.